For the 2015/16 financial year and beyond it is the Responsible Financial Officer of each smaller authority to set the commencement date for the exercise of public rights, rather than the auditor. From the commencement date set by the Responsible Financial Officer, and for a single period of 30 working days, the accounts can be inspected. During this period electors can ask questions of the auditor or make an objection. Any question or objection must be raised within the 30 day inspection period. A Notice of Commencement Date For The Exercise Of Public Rights is issued to mark the start of the period for inspection of the accounts. As per Minute 13.4 of the Parish Council Meeting of the 25th April 2018 It was confirmed that the Parish Council had not completed a long form unaudited Accounts Report for the year ending 31st March 2018, as they had done in previous years. This is because it is not a statutory requirement and the detail is contained in the Annual Return. The report from internal audit. The first three of these sections are intended to be displayed to the public, however from 1st April 2015 there is a requirement for internal audit report to also be published under the Transparency Code for Smaller Authorities. These sections are listed separately below. When you click on a particular document you may find that it also includes other sections of the return. Normally the published return document would contain all three sections but this is not always the case. Under a new audit framework effective from 1 April 2017, established by the Local Audit and Accountability Act 2014, Parish Councils (and internal drainage boards, charter trustees and port health authorities) with an annual turnover not exceeding £25,000 will have the option to declare themselves to be exempt from external audit. In place of external audit, these authorities will be subject to the code of recommended practice (‘the Code’), which was issued by the Government (Pursuant to s.2 of the Local Government, Planning and Land Act 1980 (‘the 1980 Act’), on 17 December). This is to enable local electors and ratepayers to access relevant information about the authorities’ accounts and governance. Although there is no change at all to the requirements for all smaller authorities to complete and approve an Annual Return, now known as the Annual Governance and Accountability Return (AGAR), and provide for public rights, exempt authorities must meet a number of specified criteria and then provided those criteria are satisfied they only need submit a copy of their exemption certificate to the chosen external auditor, after the smaller authority has made that decision. Was in existence since before 1/4/14. Tidbury Green Parish Council met all of the exemption criteria for the year 2017-18. Therefore Parish Councillors unanimously agreed to declare themselves exempt. A copy of the Exemption Certificate can be found here. On an annual basis, the effectiveness of the governance framework is reported through the Annual Governance Statement and any significant governance issues are identified. The auditor’s formal report recognises the relative statutory responsibilities of the council and its auditors and spells these out clearly in the annual return for all readers. 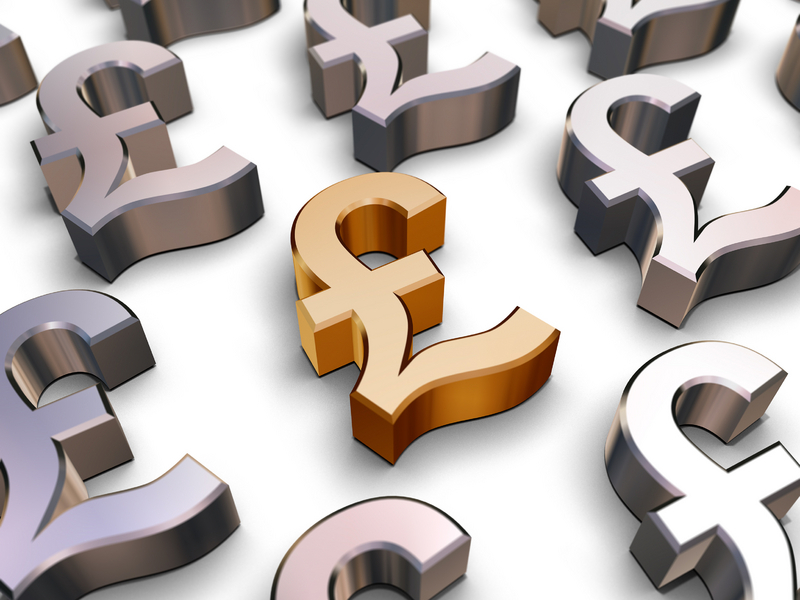 With effect from 1st April 2015 this section is published annually by 1st July following the end of the financial year under the new Transparency Code for Smaller Authorities. Normally in August or September the external audit of the End Of Year accounts is completed and subsequently the Statement of Accounts and the Auditor’s Certificate and Report are published above for public inspection. A notice of Conclusion of Audit is issued on this website when these documents become available.